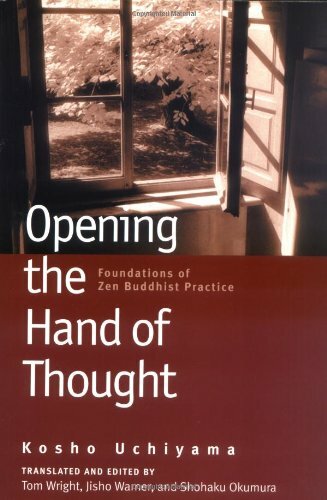 For over thirty years, Opening the Hand of Thought has offered an unmatched introduction to Zen Buddhism. This new edition contains even more useful material: new prefaces, an index, and extended end notes are here, in addition to the book’s revised glossary and main sections. But then, the book’s utility was never in question. As Jisho Warner writes in the book’s opening, ‘The Story of This Book and Its Author,’ Opening the Hand of Thought ‘goes directly to the heart of Zen practice [. . .], showing how Zen Buddhism can be a deep and life-sustaining activity.’ She goes on to say, ‘Uchiyama looks at what a person is, what a self is, how to develop a true self not separate from all things, one that can settle in peace in the midst of life.’ By turns humorous, philosophical, and personal, Opening the Hand of Thought is above all a great book for the Buddhist practitioner. The Wholehearted Way is a translation of Eihei Dogen’s Bendowa, one of the primary texts on Zen practice. Transcending any particular school of Buddhism or religious belief, Dogen’s profound and poetic writings are respected as a pinnacle of world spiritual literature. 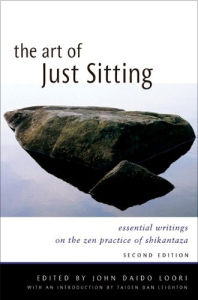 Bendowa, or A Talk on the Wholehearted Practice of the Way, was written in 1231 A.D. and expresses Dogen’s teaching of the essential meaning of zazen (seated meditation) and its practice. This edition also contains commentary on Bendowa by Kosho Uchiyama Roshi, a foreword by Taigen Daniel Leighton, and an Introduction by Shohaku Okumura, both of whom prepared this English translation. When Loori, now abbot of Zen Mountain Monastery, began his Buddhist practice, he couldn’t find much written on the subject of zazen (sitting meditation). This anthology’s 22 selections seek to fill that perceived void. Eight ancient voices such as the Fourth Ancestor of Chinese Zen Great Master Dayi (A.D. 580-651) and Eihei Dogen (A.D. 1200-1253), the most important Japanese Zen master, are translated by accomplished scholars such as Thomas Cleary. 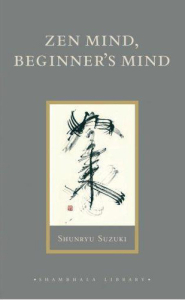 Beyond a half dozen supporting texts in the glossary, the other selections are by contemporary authors such as Shunryu Suzuki (Zen Mind, Beginner’s Mind). Eihei Dogen, the founder of the Japanese branch of the Soto Zen Buddhist school, is considered one of the world’s most remarkable religious philosophers. Eihei Dogen: Mystical Realist is a comprehensive introduction to the genius of this brilliant thinker. This thirteenth-century figure has much to teach us all—for the questions that drove him have always been at the heart of Buddhist practice. 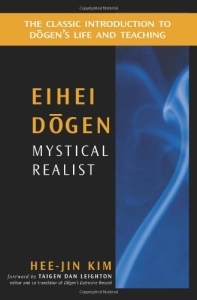 An ambitious book, Eihei Dogen: Mystical Realist is both intellectually challenging and enjoyable to read. 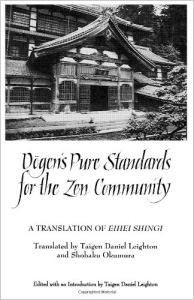 Presents a complete, annotated translation of Dogen’s writing on Zen monasticism and the spirit of community practice. Dogen (1200-1253) is Japan’s greatest Zen master. 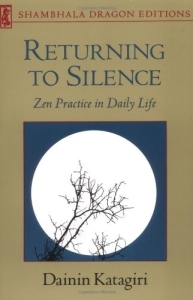 This is a complete translation of Eihei Shingi, the major writing by the Japanese Zen master Eihei Dogen (1200-1253) on monastic practice and the role of community life in Buddhism. Dogen was the founder of the Soto branch of Japanese Zen, but his teaching was not limited by any particular school of Buddhism. His writings are generally regarded today as a great summit of Japanese Buddhist philosophy, meditation practice, psychology, and poetic insight into the nature of reality. 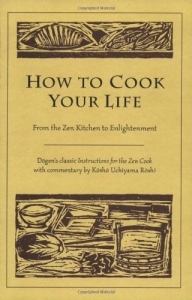 Eihei Shingi contains Dogen’s principal guidelines and instructions for everyday life and rituals in the monastic training center he established. Included are a collection of dramatic teaching stories, or koans, on the attitude and responsibilities for practitioners in the community, the only collection of traditional koans with this practical focus. Eihei Dogen, the 13th-century Zen master who founded the Japanese Soto School of Zen, is renowned as one of the world’s most remarkable religious thinkers. As Shakespeare did with English, Dogen utterly transformed the language of Zen, using it in novel and extraordinarily beautiful ways to point to everything important in religious life. 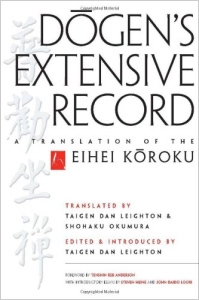 Dogen’s Extensive Record is the first-ever complete and scholarly translation of this monumental work into English. 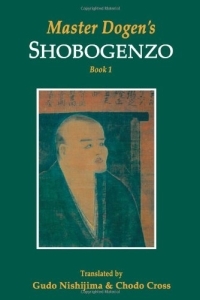 This edition contains extensive and detailed research and annotation by scholar, translator, and Zen teacher Taigen Dan Leighton, as well as forewords by the 18th-century poet-monk Ryokan and Tenshin Reb Anderson, former abbot of the San Francisco Zen Center — plus introductory essays from Dogen scholar Steven Heine and the prominent American Zen master John Daido Loori.